The Quadrangle is made up of houses built in the early 1920′s that formed part of the “new village” at Newstead. Sinking of the two shafts began in 1874 and coal was first won and sold in 1876. Around 1875 the Newstead Colliery ”Old Village” was constructed. When the new village was completed in 1924 it provided additional accomodation for the miners at Newstead Colliery. The Miners Welfare Club opened a year previous to the new village. 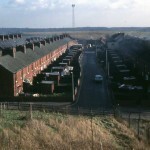 The Welfare Complex is now a centre for regeneration following the closure of the colliery in March 1987. The new village used to be nicknamed “Wembley” by locals, this is because a design of one of the houses was exhibited at the Wembley British Empire Exhibition in the early 1920′s. The Friends of Pleasley Colliery. Pleasley Colliery is situated between Mansfield and Chesterfield on the A617. 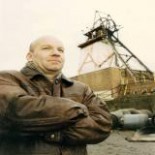 The colliery finished production in 1983 when it merged with the nearby Shirebrook Colliery. 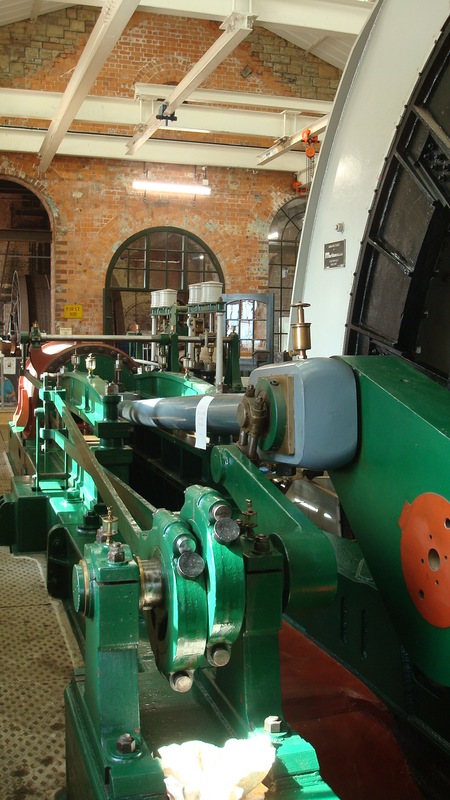 Both headstocks , complete with steam winding engines are now preserved on the site and looked after by the Friends of Pleasley Colliery. 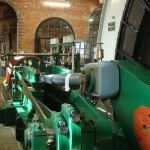 Various open days take place each year with a number of added attractions being present. The shafts were sunk by the Stanton Ironworks Company in the 1873-1875 period. The MuBu Miner visted Pleasley during the second weekend of September 2010 when the site opened as part of the heritage weekend, a nationwide initiative when sites of historical interest open their doors to the public. 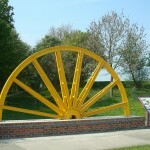 Over the last three – four years many mining memorials, in the guise of half headstock wheels, have appeared in various East Derbyshire former mining communities. 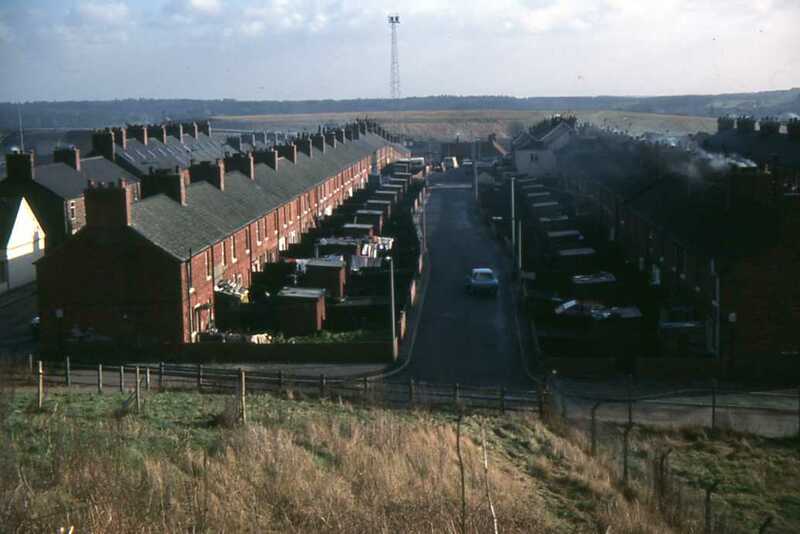 Most of these pit villages and towns lost their pits during the mass closure programme of the 1960′s. 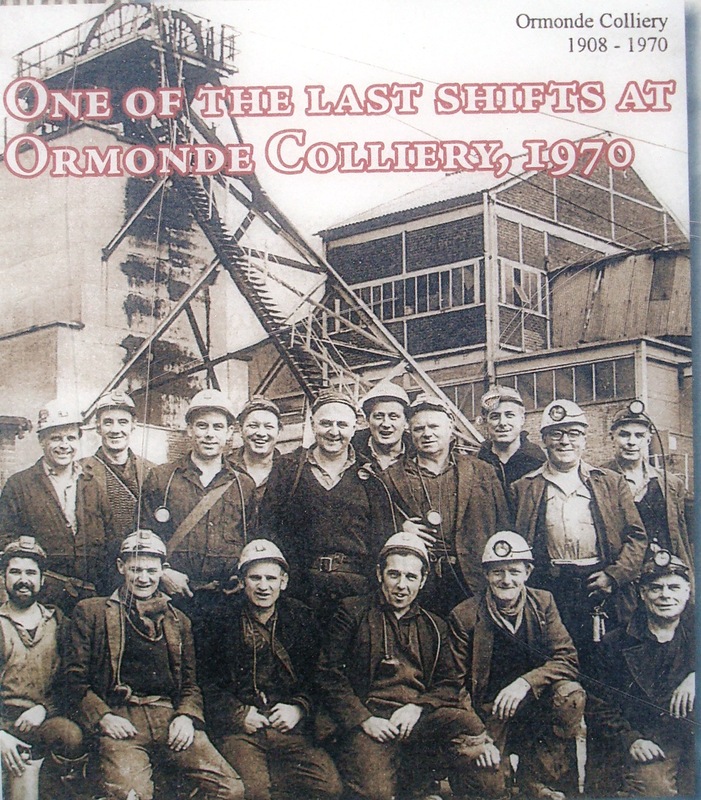 One of the memorials is situated at Loscoe whose last pit, Ormonde, closed in 1970. 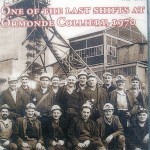 The closure of Ormonde brought deep coal-mining to an end in the Heanor region of Derbyshire. The Losoce memorial is situated around halfway between Heanor and Codnor on the A6007. 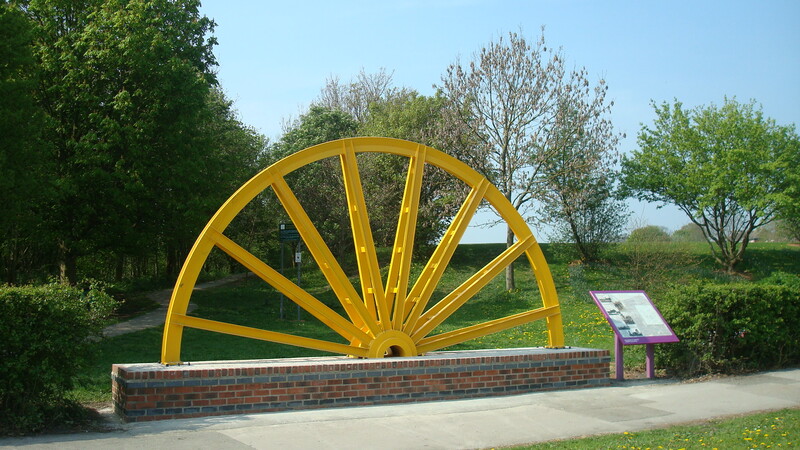 For a potted history on coalmining in this region see “A History of Mining in the Heanor Area” by the Heanor and District Local History Society (1993). Copies are usually available at the Shipley Park Visitor Centre near Heanor. Price £3. 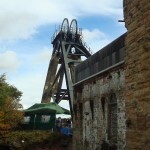 The headstocks at Welbeck Colliery were demolished on Thursday 31st March 2011. The colliery finished production in April 2010 and was latterley run by UK Coal. The colliery was sunk by the New Hucknall Colliery Company from Huthwaite and commenced production in 1915. 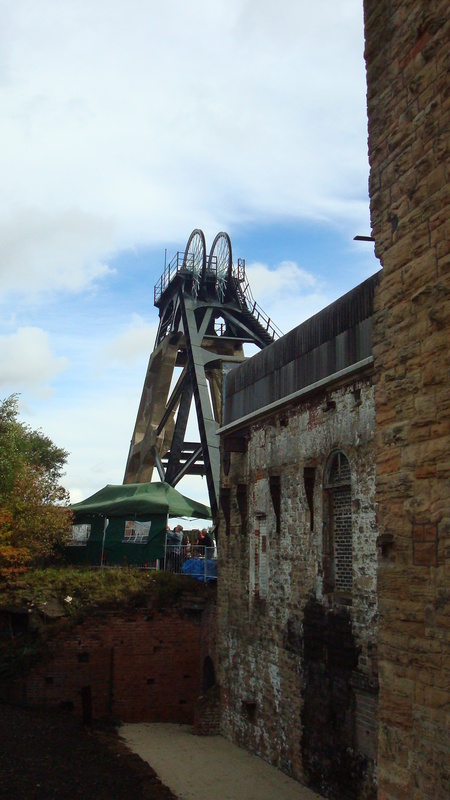 The closure leaves just one colliery in the East Midlands – Thoresby Colliery near Edwinstowe in Nottinghamshire. The colliery employs around 500 miners.